All I Want For Christmas ft. Surf Gvng (Prod. 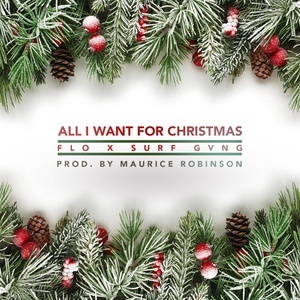 by Maurice Robinson) is the 1st track on All I Want For Christmas, a single from Flo. It was released on Dec. 24, 2014.